46 color illustrations explore the world of Pollilop Drop in this sugar-rush-of-a-quest tale. Encounter unusual characters, including shy guitarist Pukeboy. 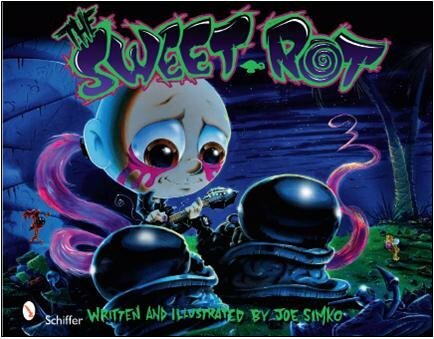 A sweet treat for graphic novel and underground art enthusiasts, and anyone interested in popular culture and the illustrator's art.